My life would be empty without poetry. It adds a certain dimension to my existence on a daily basis. Poetry isn’t always about the words but about the journey it takes you on. It is a journey that speaks of wordless wisdom, a speechless spectacle and a continuing wonder of the world around me. There was a time when poetry was there for my pains. Those were pains of growing up. Ditching knowledge for earthy wisdom that contained elements of the wisdom contained in the stars. It brings forth a great rush of meditation so that the soul within you becomes still. This stillness contains the mark of the Formless. Oh I love the formless! What would I be without Him?! Poetry has a certain melody that only a silent person truly finds. Someone attuned to music can find poetry very easily and see the soundless sound behind it. 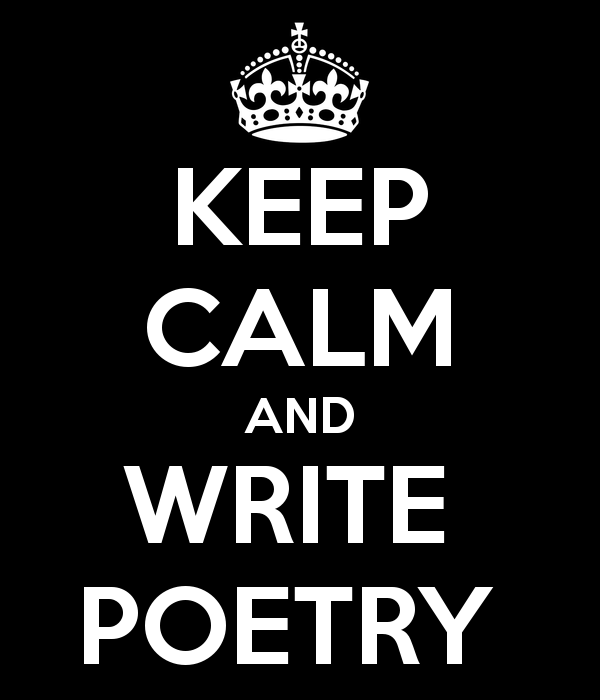 Poets endeavour to try and put words to an experience that leaves them lost for words. It is very difficult but it is the best experience. I wouldn’t trade this for the world. The Formless and Poetry are the two of the best things in my life. I cannot see my life without either of these two. They add certain dimensions that no other substance can come close to. The intoxication, the high that they bring cannot be found in the marketplace. Such is the wisdom found in the hidden depths of our being. I do know that I love you right now. Love remains devoted to the Stillness. I have made poetry my ambition. A route to attain the Unattainable.